Birthday parties with cake and classic games are always fun, but if you’re ready to upgrade your kids’ b-days and try something different this year, look no further than this guide to the best celebration spots in Towson-Perry Hall! It doesn’t matter if your birthday child is an artist, a nature lover, or wants to spend their special day simply playing with all their best friends. We have suggestions for everyone! If you’re into completely stress free gatherings where you have to worry about virtually nothing, Snapology parties are for you! Simply choose a location (your house or somewhere else) and we will come to you! Your party includes a professional Snapologist to conduct a 90 minute party - that means setting up, playing games with the kids, and cleaning up. Plus, you get to choose the birthday theme, which will be integrated with the party games you play. There are a number of different party packages you should check out on their website that can fit any type of budget, including a Build-Your-Own-Party option that starts at $12 per guest. Build-A-Bear workshop parties are another stress-free option where a Party Leader sets up, guides your fun, and cleans up after it’s over. Plus, each guest gets the best favor ever - their very own furry friend! There’s a wide variety of different party options at Coppermine, each fully supervised by energetic staff members. They’ll handle all the details - food, supplies, games - and make sure the b-day kid and their guests have the best party ever! Check out each of their different themes here: http://www.copperminefieldhouse.com/birthday-parties-at-coppermine/. Each one has a unique set of activities to match your selected theme, from “spy courses” across the trampoline, to participating in the story of Sleeping Beauty. Host a party your birthday girl or boy will never forget at Kiddie Crusoe’s epic play arena. The arena has an indoor playground with slides, rock walls, swings, and a zipline, inflatable bounce attractions, and Kiddie City - a child-sized town where kids can pretend to be any imaginary character they can think of. Throw a hands-on Nature Birthday Party to get your kids exploring the great outdoors. After cake, the fresh air and open spaces will surely do everyone good! You can choose an on-site party or off-site party, both of which run for 2 hours. For on-site, depending on the selected theme, party activities can include trail exploration, stories, animal encounters and/or an art project. For off-site, party leaders will come to you and set up for an exciting interactive presentation with live animals! 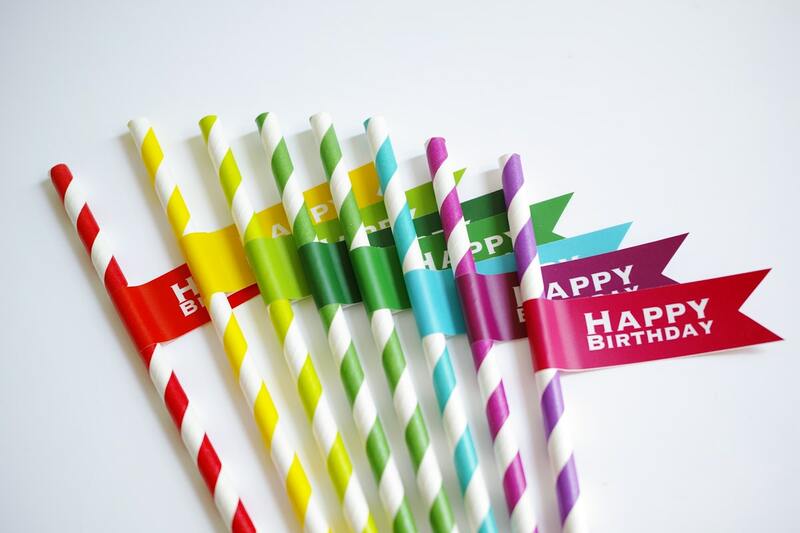 View their super easy birthday party guide for complete step by step information on how to schedule your party. Visit their website to pick a party package and see prices. Each party package is unique according to the theme, but you can bet your guests will have a blast creating a masterpiece at this pottery studio no matter what! Amazing Glaze strives to make your party as stress-free but fun as possible. Feel free to bring any food and drinks you would like!